Topline American Standard furnace service technicians are ready here at The Price Is Right Heating and Cooling HVAC specialist. Always make sure you clean and check your heating equipment for preventive maintenance. Always change your filter every month for proper air circulation and filtration This will make your furnace run more efficiently and save you more money on your electric and gas bill. Here at the place is Right Heating and Air Conditioning HVAC company we have top lines servicing and repairing furnace and air conditioning professionals we also have expert and cleaning and checking all major brand name furnaces and air conditioning units. Trane furnace installing after installing a Trane forced air system.You are very proud that you made the right decision. 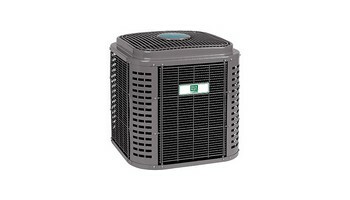 Going with trane for their durability and their name is who they are. It is very hard to stop a Trane furnace. York Furnace installing installing a York Furnace is something that's going to be around for a long time. That will serve you with a good purpose and save you money. Coleman furnace installing installing equipment like Coleman furnaces is always the right thing to do. For comfortness efficiency saving money. Install a Coleman furnace. Rheem furnace installing we've installed Rheem furnaces for 20 years. 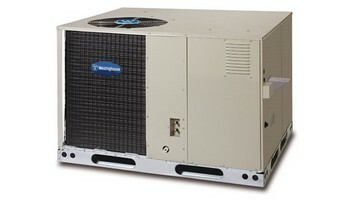 They are very dependable and long-lasting systems. 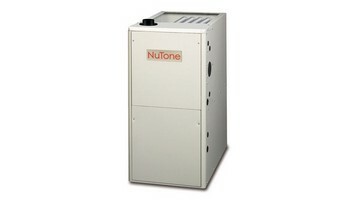 Install a Rheem furnace today. Ruud furnace installing Ruud furnaces have been around a long time. They're efficient reliable. Get them cleaned and checked every season. So they will always be ready for you. When you need them. We service all makes and models of furnaces, air conditioners, and rooftop models within the Itasca area. For more information contact us at (847) 409-8699 and we'll be happy to answer any heating or cooling questions.